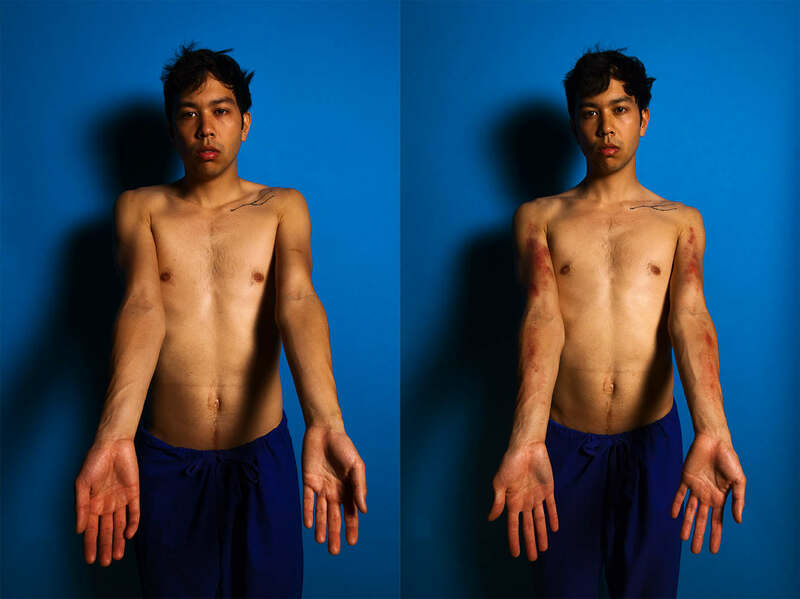 Benedict is an interdisciplinary artist interested in identity, touch, and self-portraiture as they relate to the photographic image both materially and conceptually. He examines wildness and consciousness as threads of self which are embodied through, within, and beyond the human body. Often beginning with photographs of self, these images are then interacted with and manipulated through mixed media collage, re-photography, and performance for the camera, video, and the public.